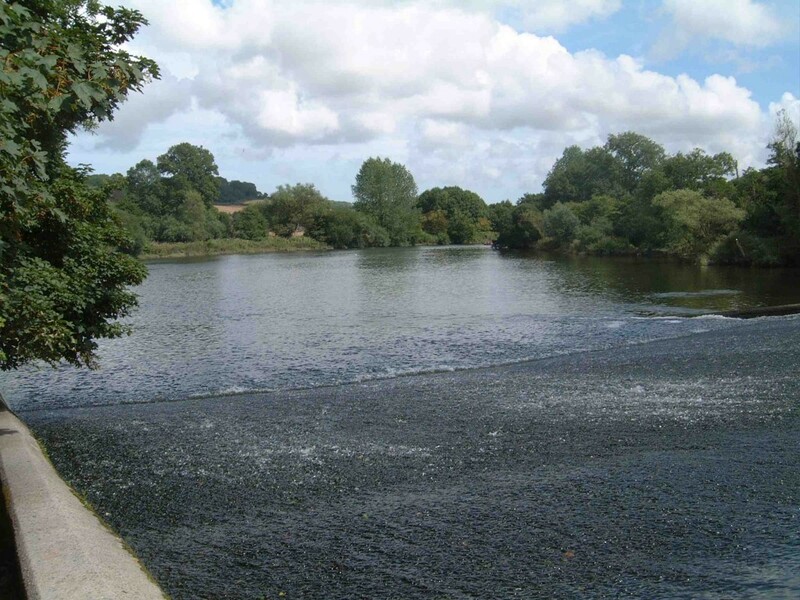 There is a maximum of 120 Ordinary Members of the Association, the membership being divided into three classes authorised, subject to holding the appropriate Environment Agency Licence, to fish for species as follows. New members are initially placed, subject to waiting list, in class (c) and promotion to class (b) and subsequently (a) is made as vacancies occur. Members of classes (b) and (c) occasionally may fish in a higher class as guests of members of those classes, subject to the rules and regulations of the Association. In addition, two concessionary day tickets per month are available to members during the season, the first ticket to fish for Salmon or Sea Trout as desired and the second to fish for salmon on a catch and release basis only. Future promotion to classes (b) and (a) as vacancies occur is on payment of a promotion fee in addition to the Season ticket price. The fee at the time of writing is equal to the difference between the the season ticket price of the class to which the member is moving and that of the class he is leaving. We are particularly keen to welcome Junior Members as they represent the future of both the Association and of angling. Junior members should be under 21 or in full time education in the February of the appropriate season. Membership entitles them to fish on a regular basis for Brown Trout only. Occasionally however, they may fish in classes (a) or (b) as guests of members of those classes, subject to the rules and regulations of the Association. Life and Honorary members are appointed from time to time by the Committee in recognition of services to the Association and are in addition to the 120 Ordinary members. Annual subscription (season ticket) fees are due on the 1st of February. Late fees are subject to a late payment premium. Fees unpaid by 1st March may result in termination of membership. Please note that reminders are not sent routinely. Application for membership is welcomed and should be made on the appropriate form and sent to the Hon. Secretary. Prospective members should be proposed and seconded by an existing Ordinary or Life Member and if accepted will be placed on the waiting list on payment of a non-returnable registration fee. When a vacancy in class (c) occurs or if there is no waiting list at the time of application, membership is attained and the season ticket fee for that class and joining fee becomes payable. The application form can be downloaded here as a .pdf file or a paper copy can be obtained from Hon. Sec. The committee is prepared to consider applications from those who do not initially have a proposer and seconder, provided that they include a short personal statement with their form. All of the above is subject to the rules and regulations of the Association and may change without notice being given on this web site.